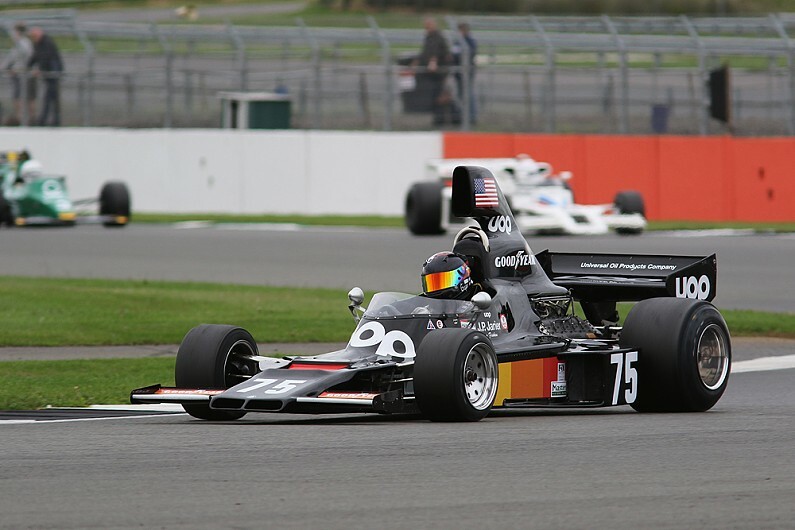 The Formula 1 pulls to Great Britain with the two British primal teams in heavy weather. Williams won four little World Cup points this season. And at McLaren, the team boss flew out, reports GOK News. It is a good thing that Harry Kane and co have reached that quarter-final in Russia. Do the British tabloids still have something to write. If they were allowed to target all their poison arrows on motor racing, it would have become a bloodbath in the coming days. Okay, they have Lewis Hamilton on the other side of the Channel, of course, but the state of the two British primal teams on the grid is dramatic. Team Williams – uninterruptedly active in the royal class since 1977 and suitable for seven world titles and nine constructors’ titles – drove exactly four points in the first nine races. Williams dangles stiffly at the bottom of the constructors’ championship. The tenth team of ten, shameful for an institute that still presents itself as ‘one of the world leading F1 teams’ on its website.